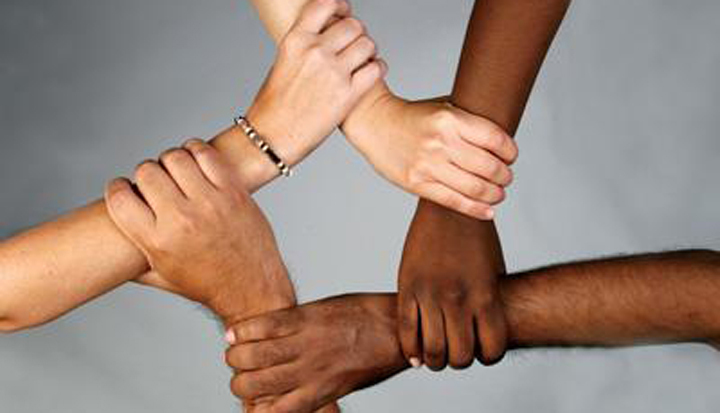 In the month of September we as South Africans are celebrating a very important day; Human Rights Day. It’s a day set apart from all the others to reflect on history, to promote awareness of the present day, and look forward to the future. Abiding by the law and being a strong role model in the industry is important to us here at Cards Plus. We believe that ethics in business is simple and this Human Rights Day we’re setting out to continue to strive for a better, more ethical, environment in our industry. Click here to read more about our history, mission, code of ethics and to see the faces that makes our company tick.